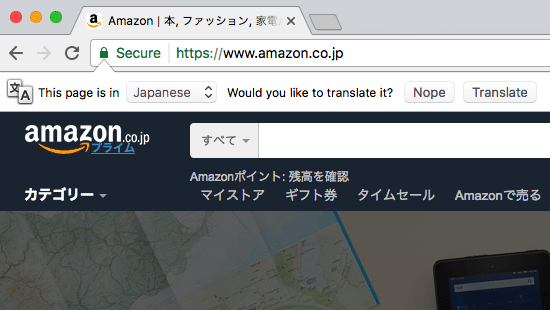 If you are browsing through Amazon Japan and don’t know the language, you can now translate to English or any other languages. 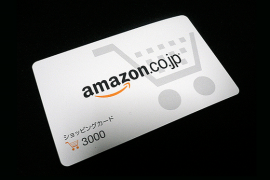 Need to create Amazon Japan account? Follow the step-by-step tutorial below. 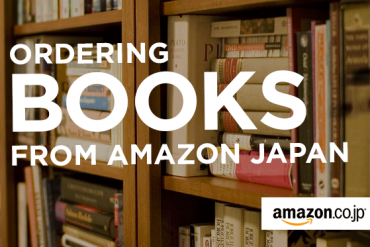 How can I browse Amazon Japan in English? Method #1 – Change Japanese to English at the top of the menu. 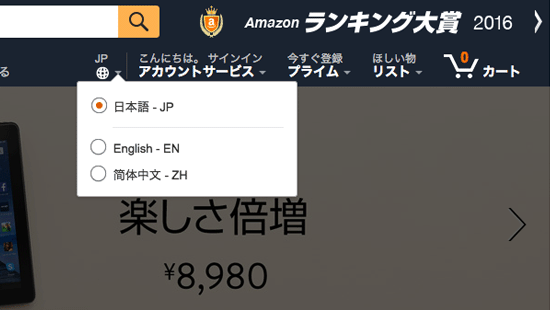 Keep in mind that while this method does change from Japanese to English, you’ll notice that in the product page, you’ll still see plenty of Japanese. If you want to change all the Japanese to English you can use the method #2 below. 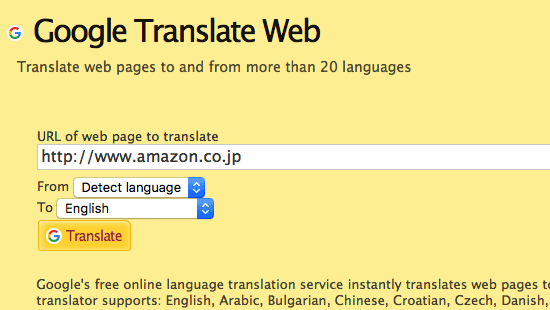 Method #2 – Use Google Chrome browser or iTools to translate from Japanese to English. 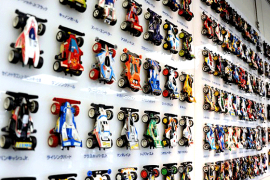 This method will change all Japanese to English. Keep in mind that some of the translation is not correct. If you have any questions regarding the product, you can leave me a comment below and I’ll try my best to answer your question.